You are here: Home / News / What is Parisi? 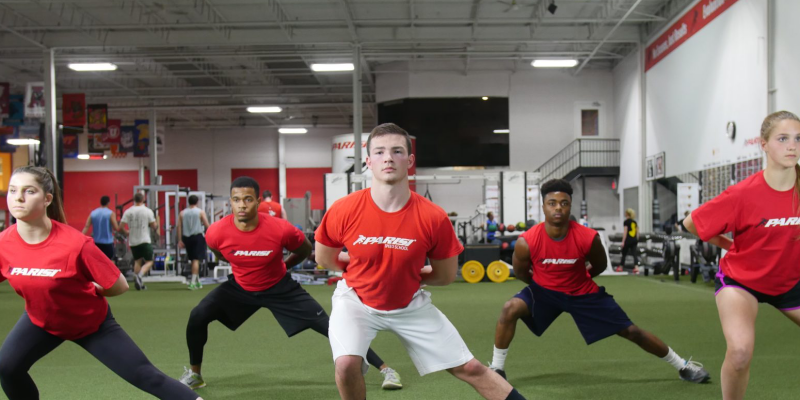 The Parisi Speed School was founded in 1993 and has trained hundreds of athletes in every professional sport. Our program can help take your athlete, no matter the age or ability level, and help them achieve their goals. Speed, strength, agility, power, stamina, self confidence: Parisi is the leader in athletic development!